Your data is precious and losing it, whether a file or an entire disk, can be deeply upsetting. Thankfully, there is hope! 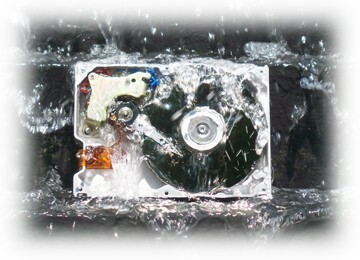 If you have lost data our expert technicians can help recover data in Toronto. This is true in the majority of cases: deletion of a file or directory, hardware failure, corruption of partition tables or formatting a disk or drive. It is also true for virtually every type of data: single files such as documents, multi-media files such as photo albums, music collections, entire directories and file systems, even those overwritten multiple times! Simply put, if your floppy, CD or hard disk has not been stolen or incinerated, we can get your data back for you. Throughout the data recovery process we will keep you informed of our progress and obtain your permission before exceeding all mutually agreed-upon estimates.